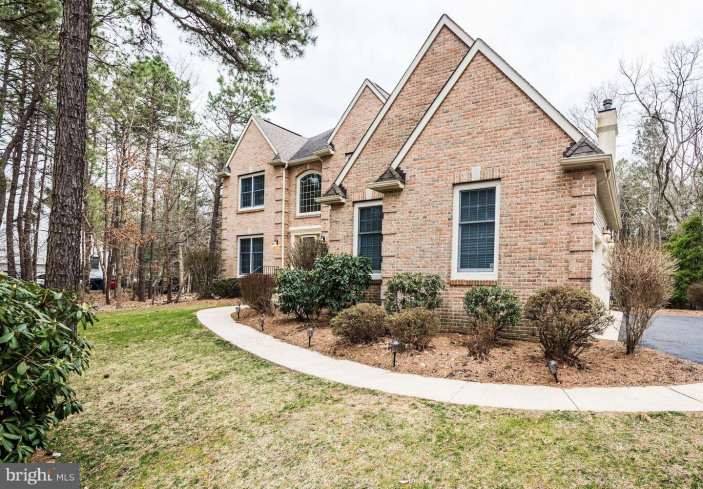 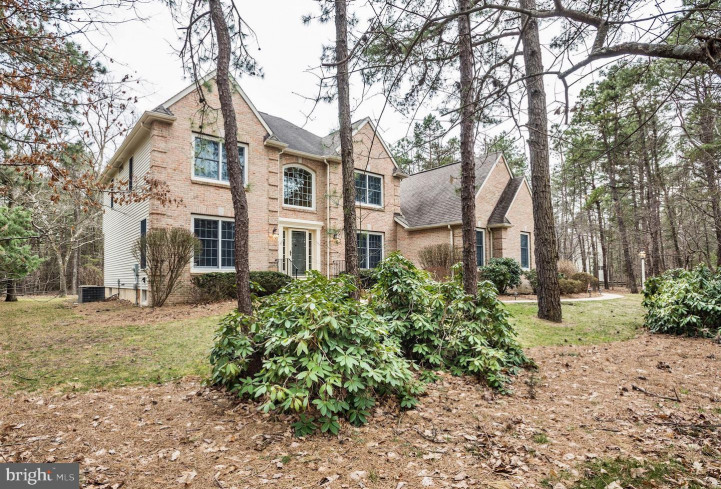 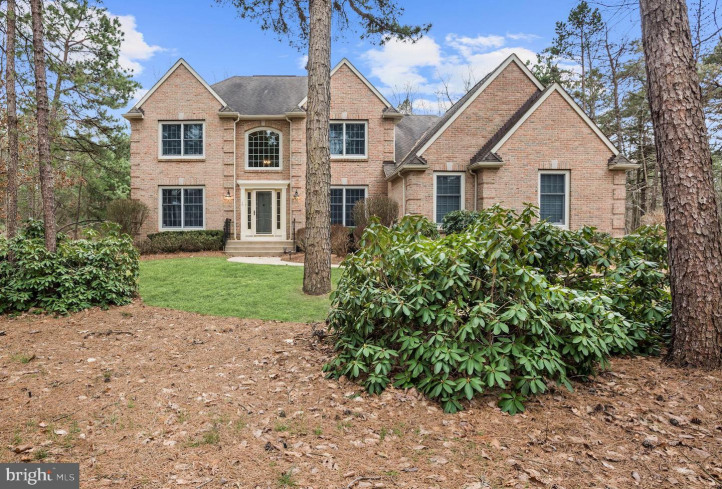 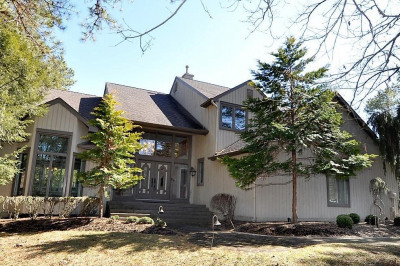 Absolutely stunning brick fronted home on an incredible lot in Highbridge! 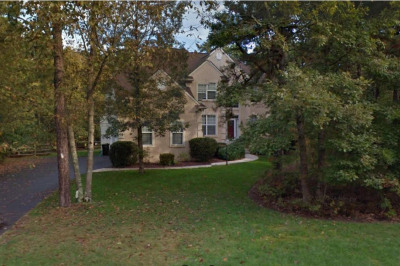 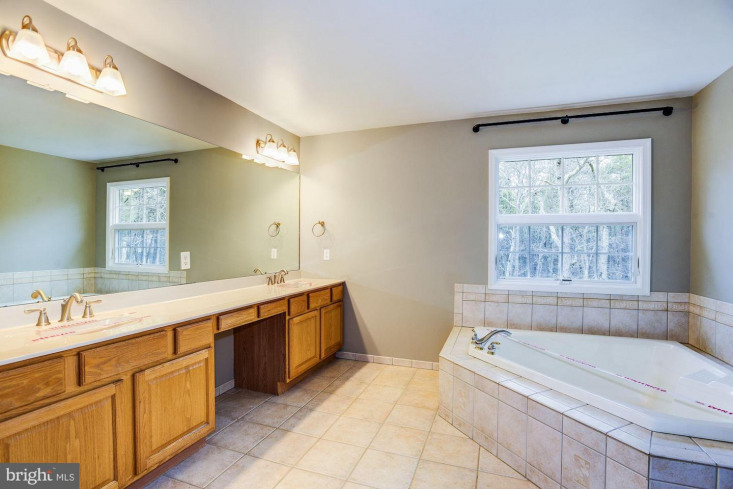 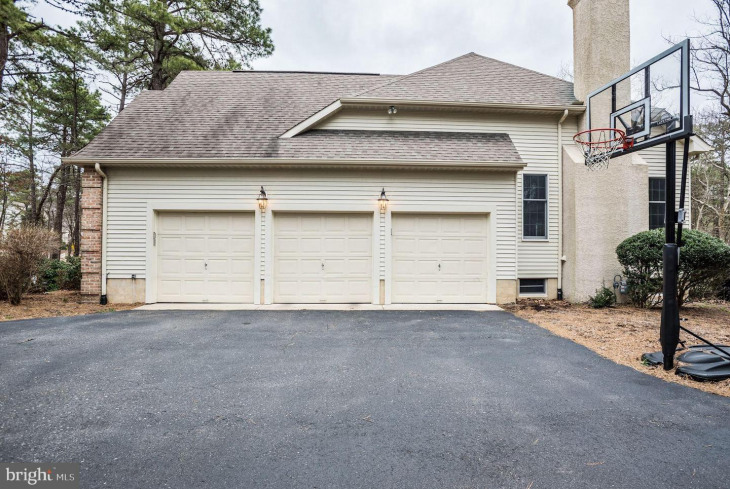 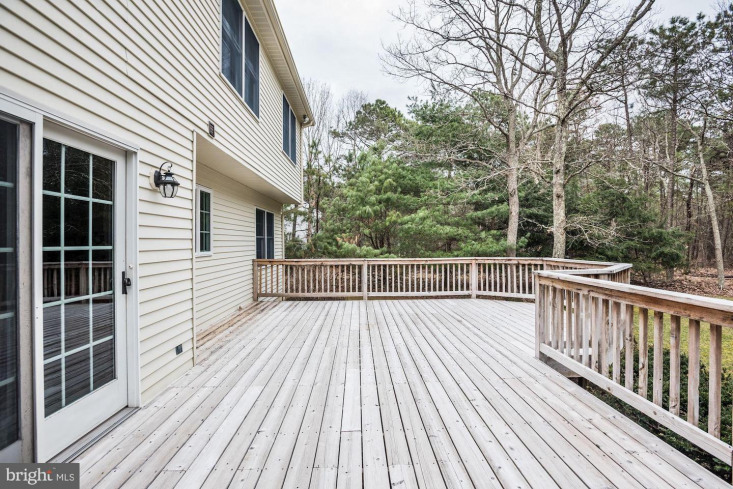 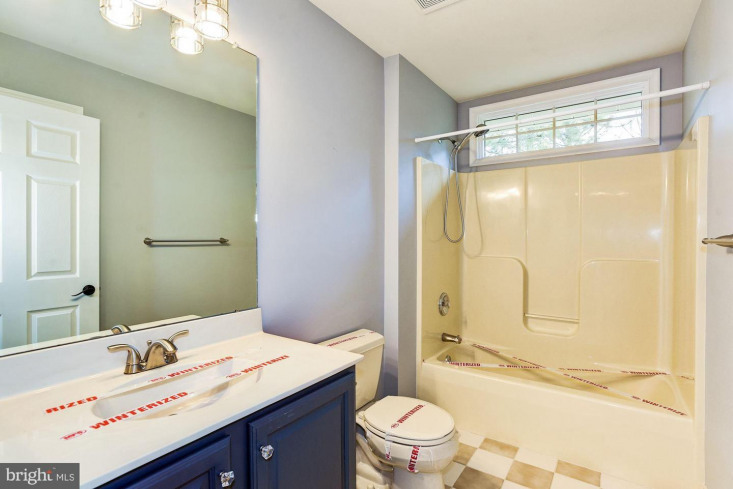 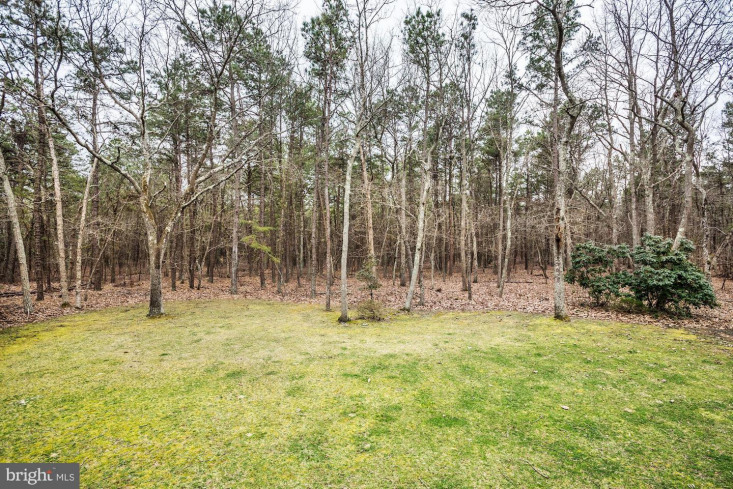 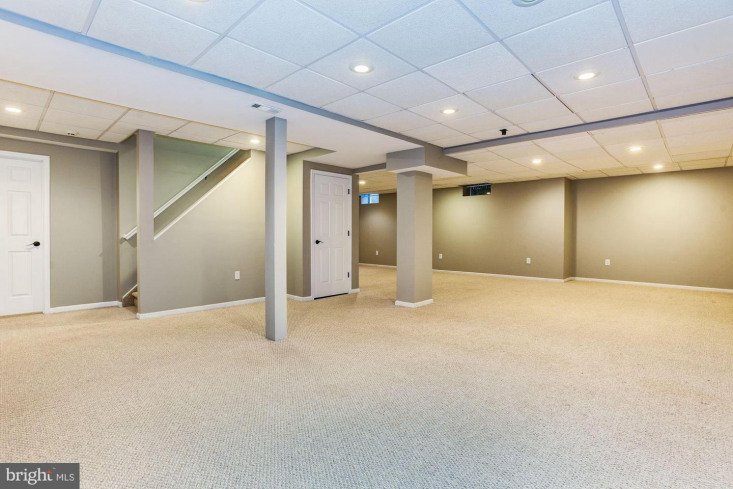 Featuring 4 bedrooms, 2.5 baths, fully finished basement and numerous upgrades throughout! 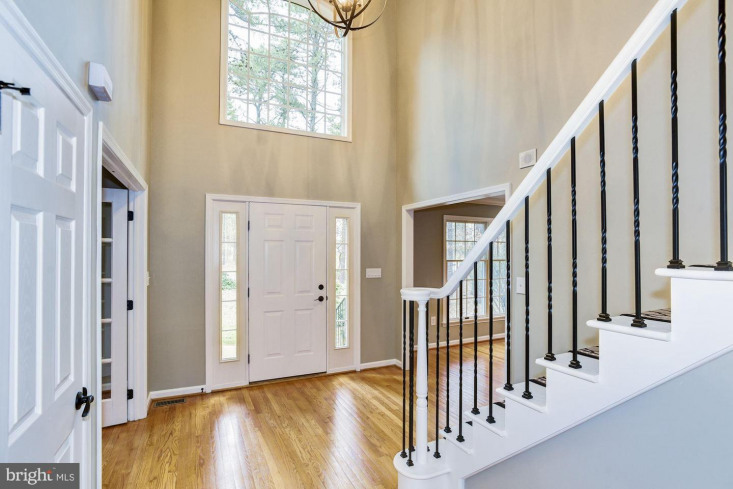 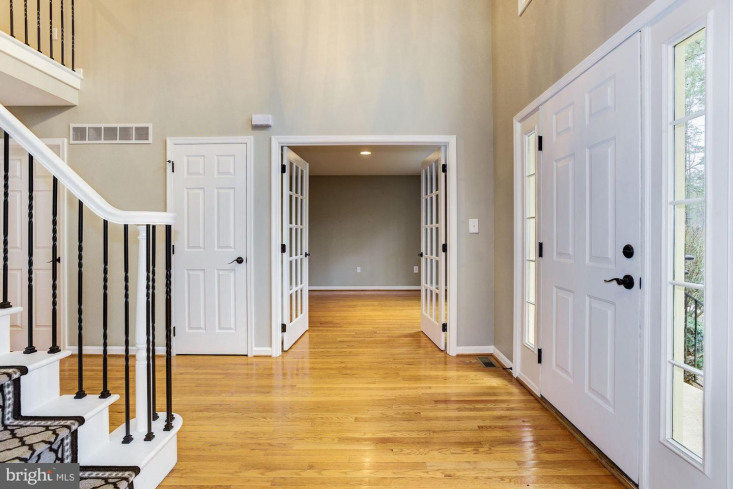 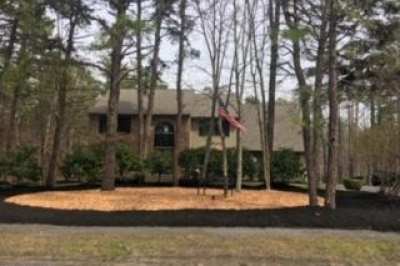 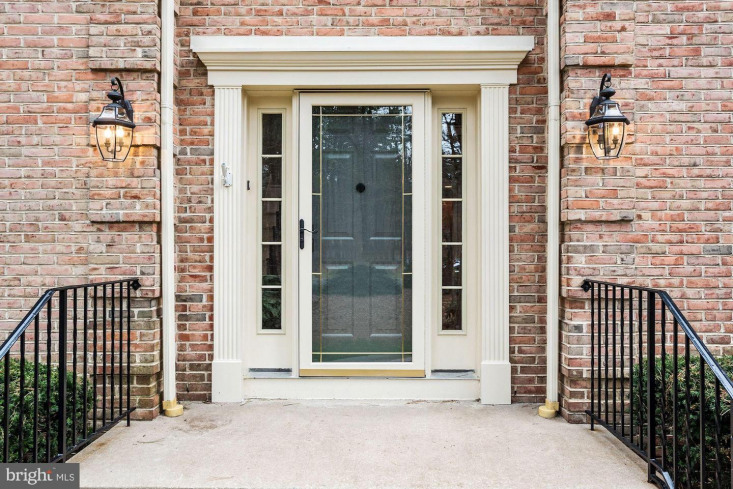 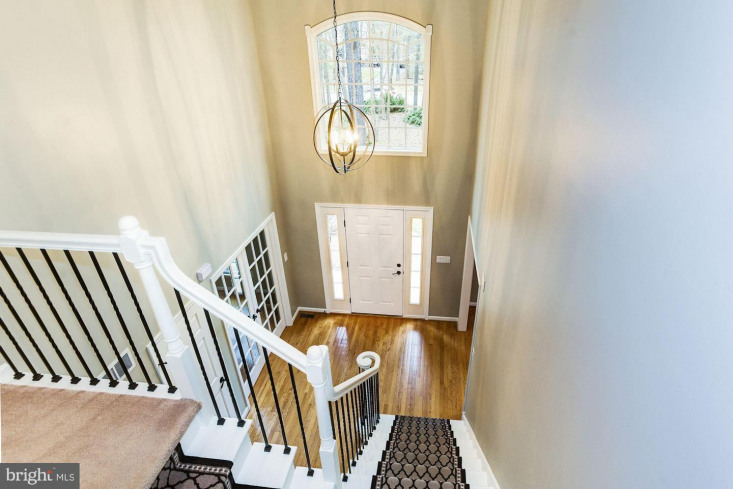 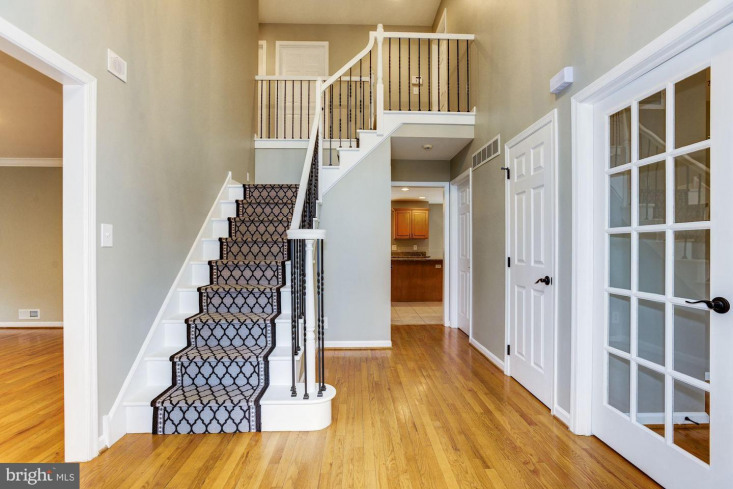 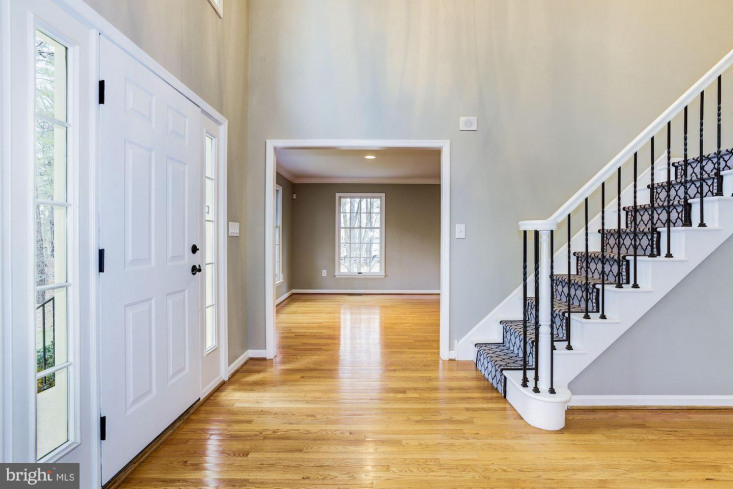  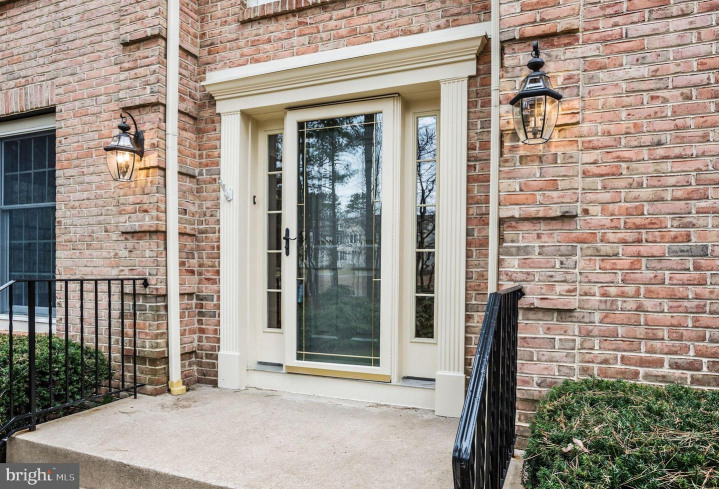 Enter the two story foyer with a beautiful turned staircase that has just been refurbished and is truly an eyecather as soon as you open the front door! 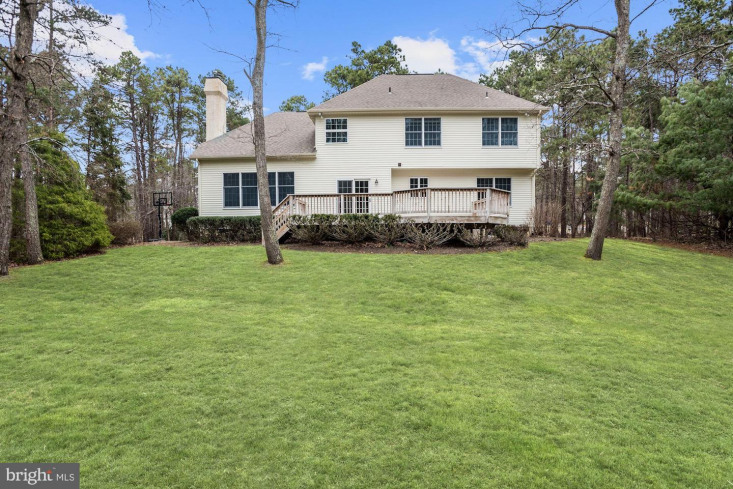 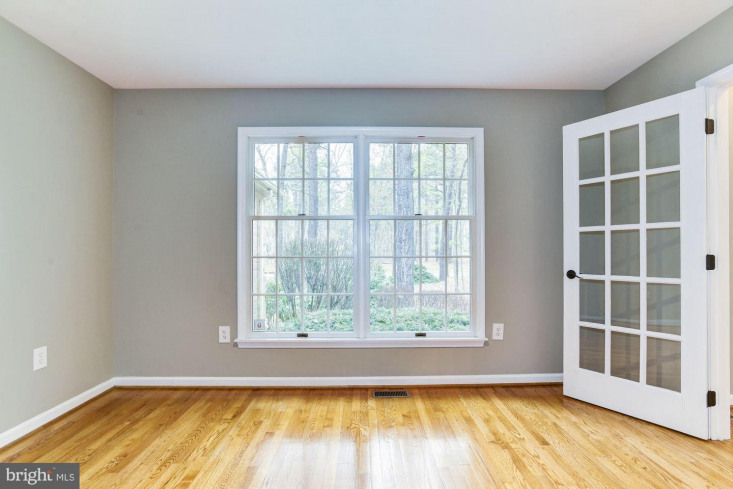 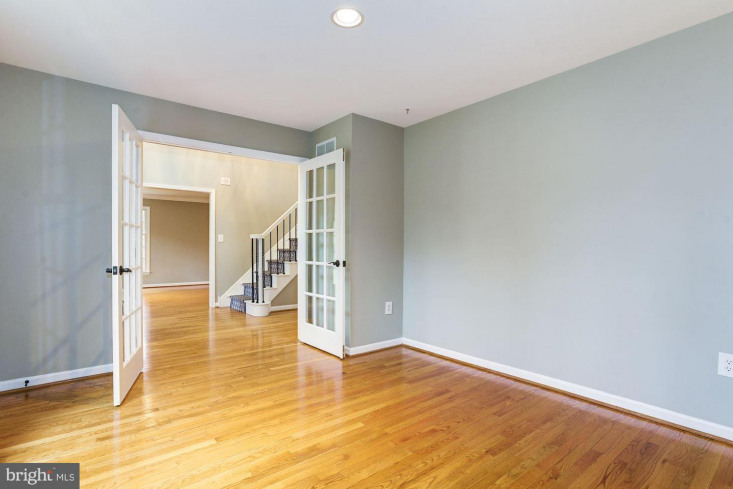 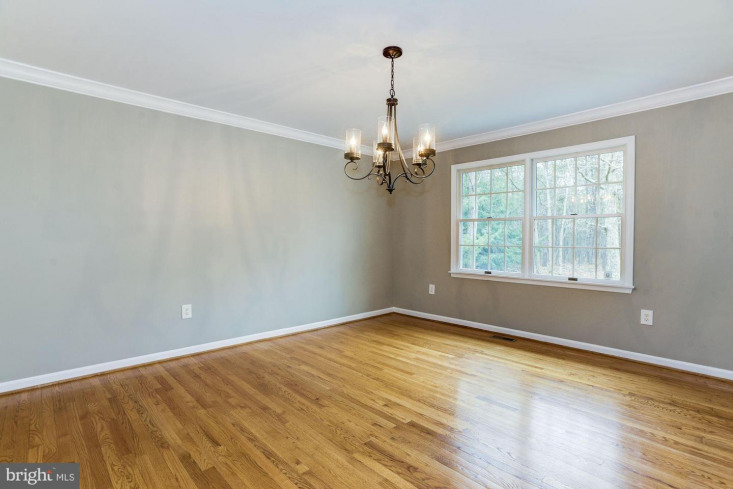 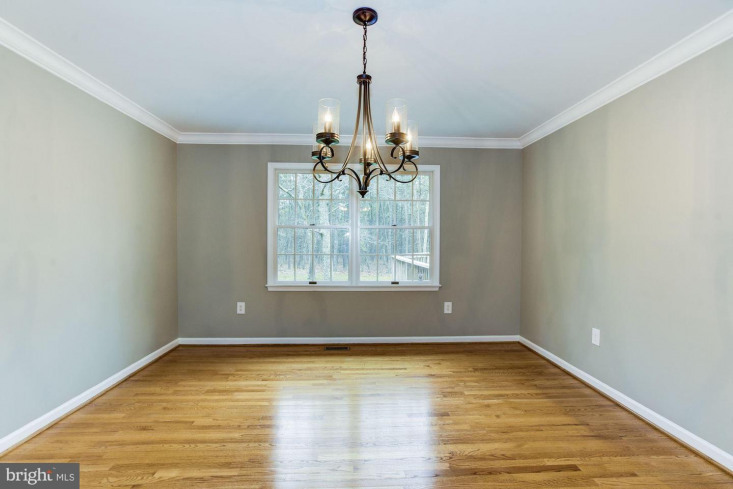 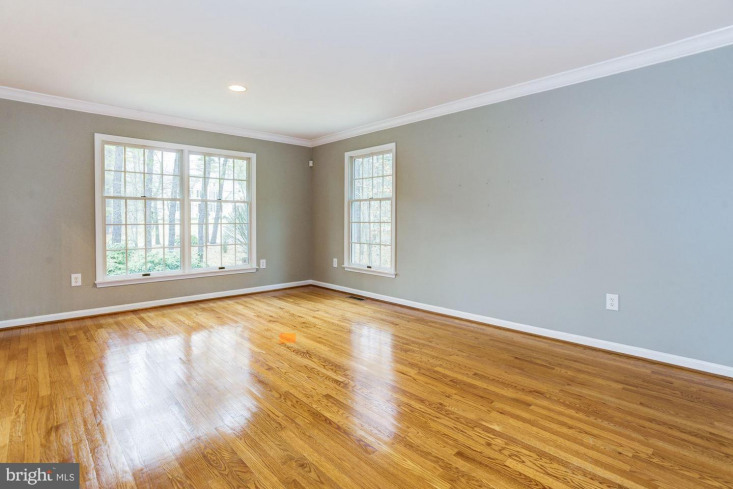 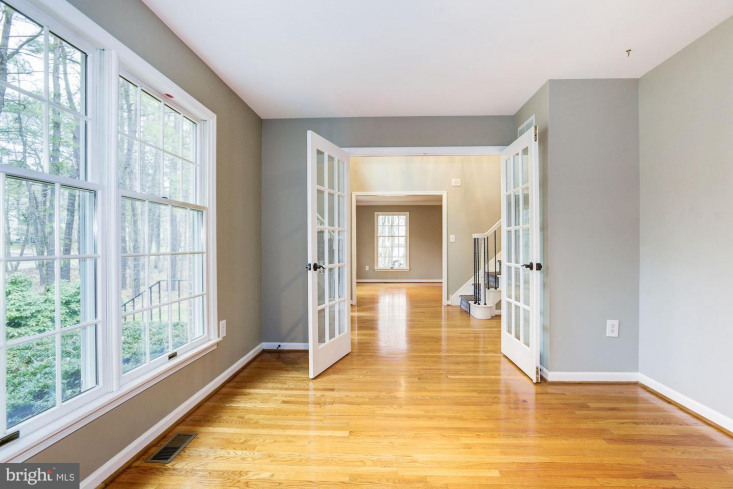 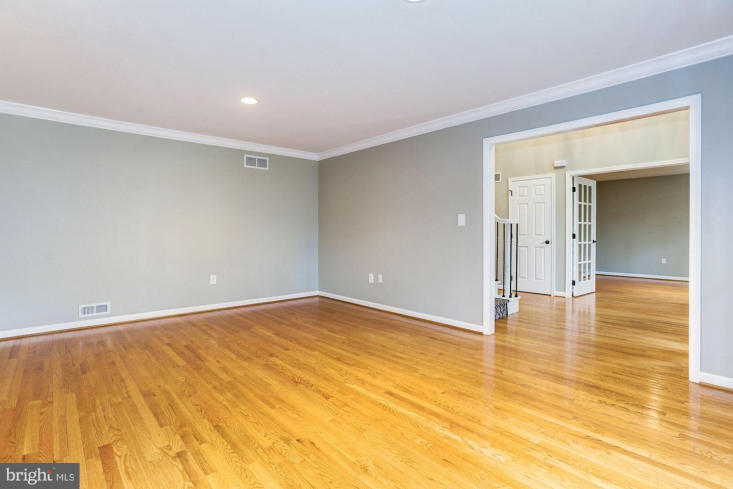 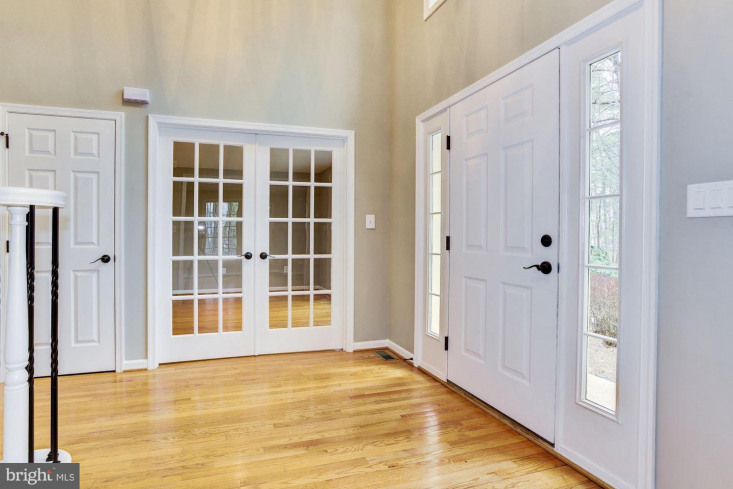 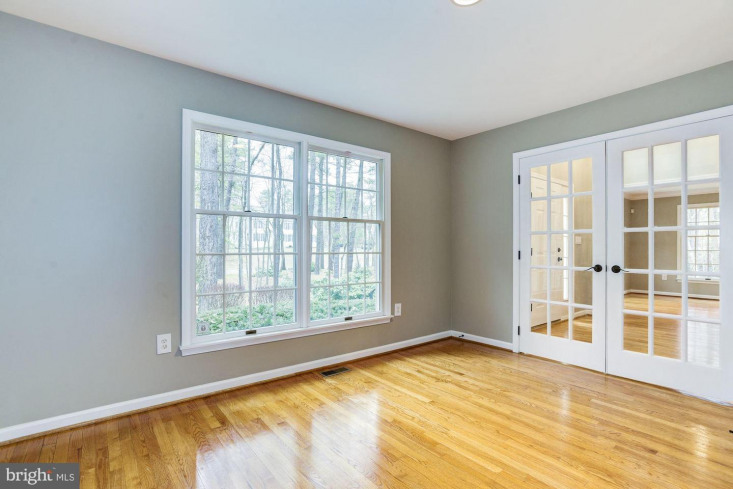 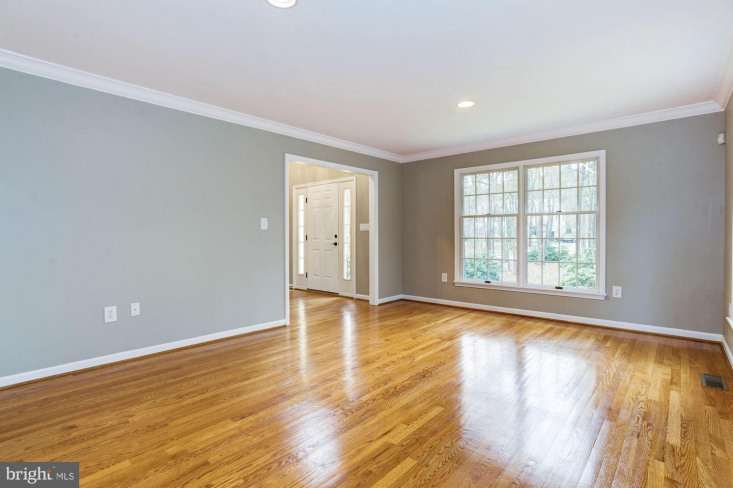 The gleaming hardwood floors extend into the formal living room to the left and the stately home office with French Doors to the right! 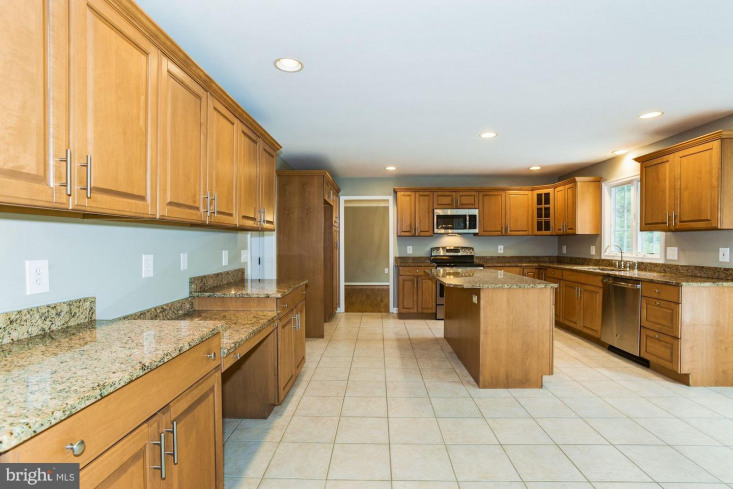 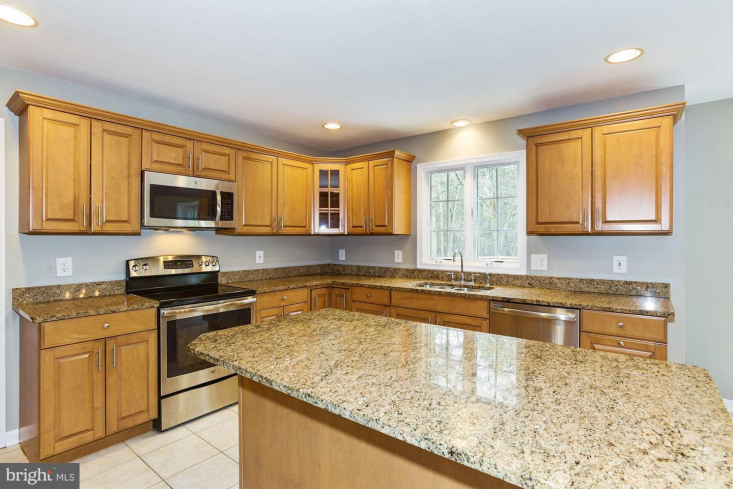 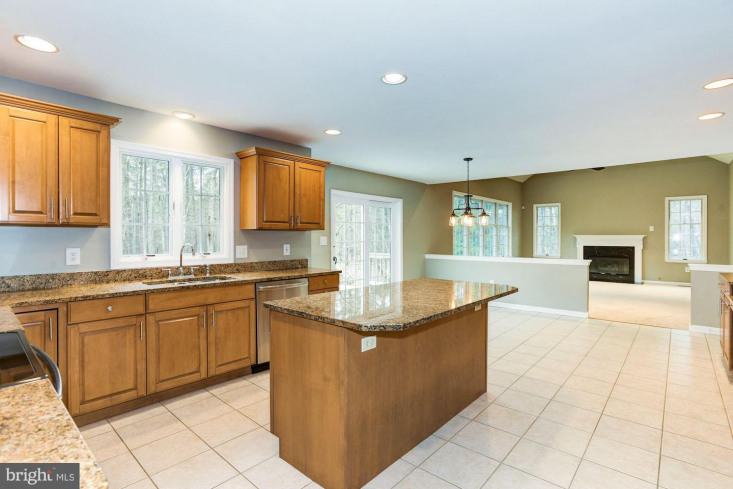 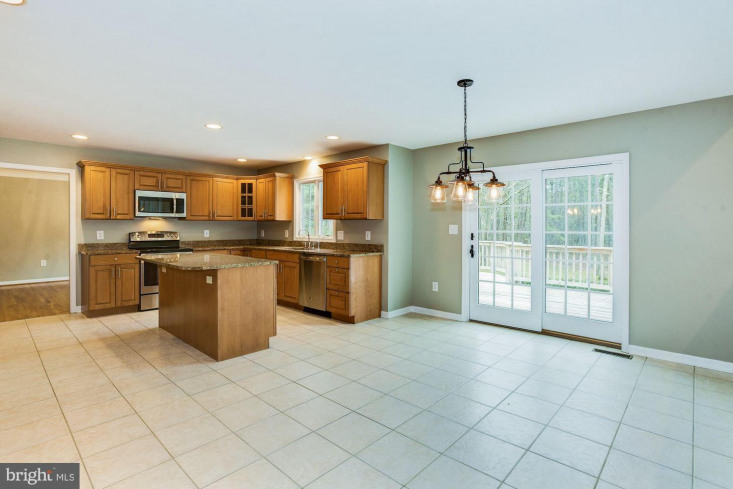 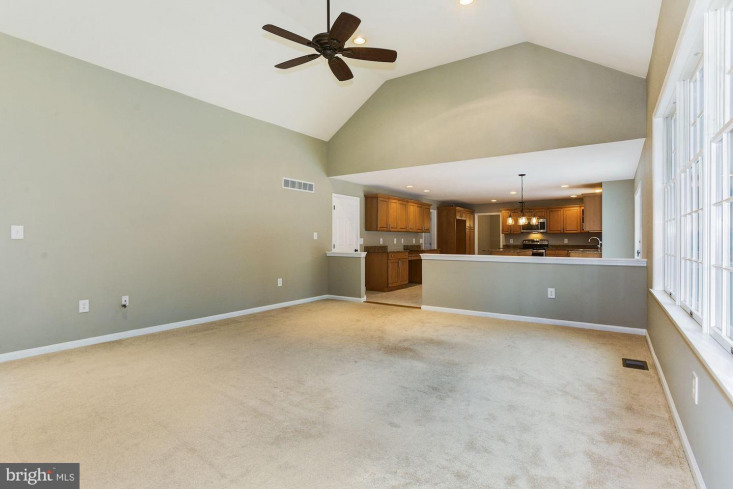 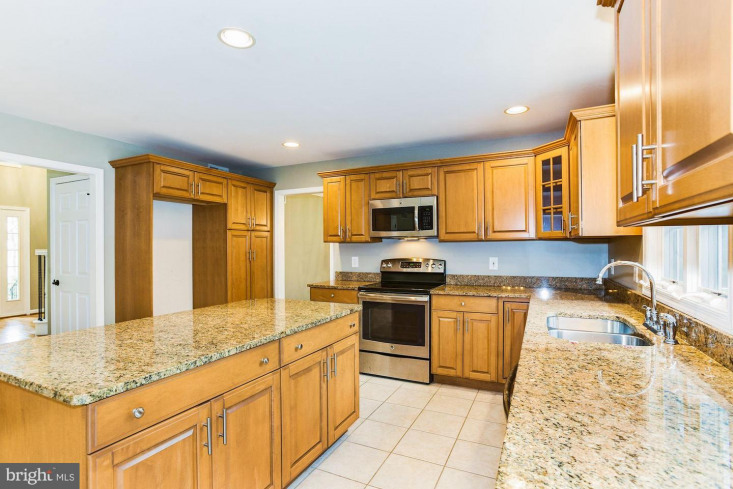 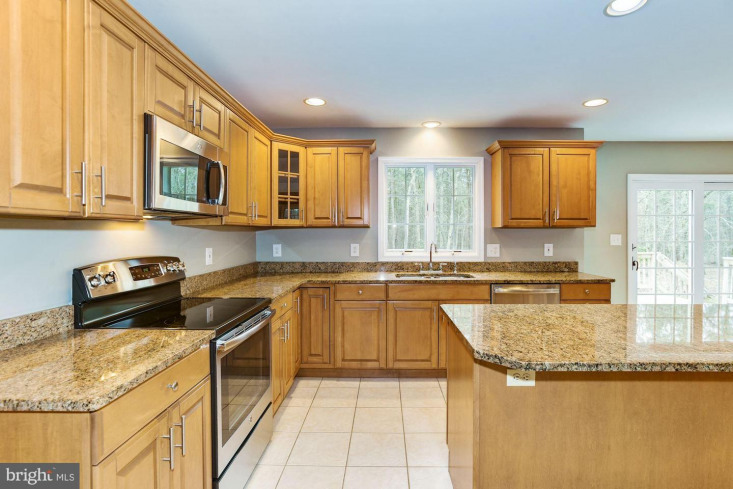 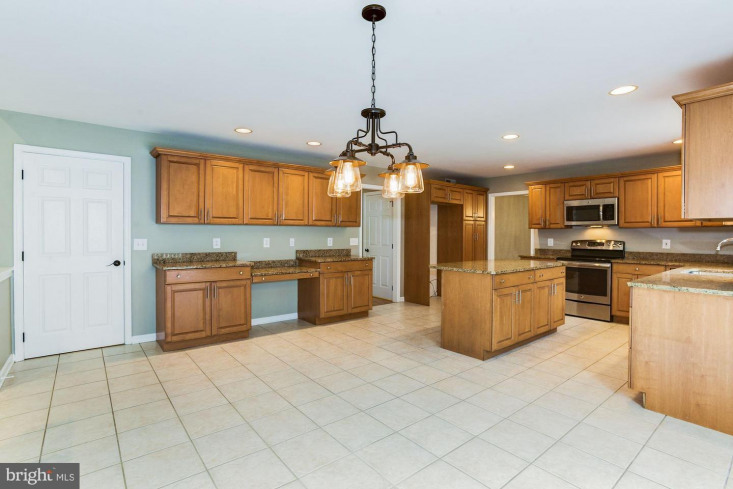 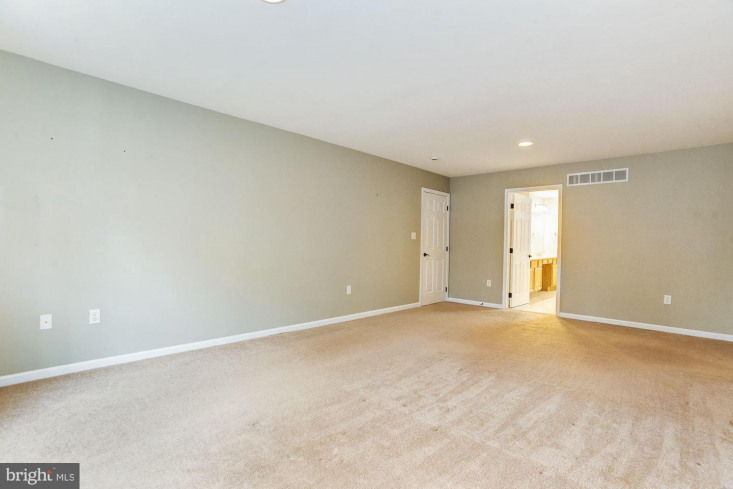 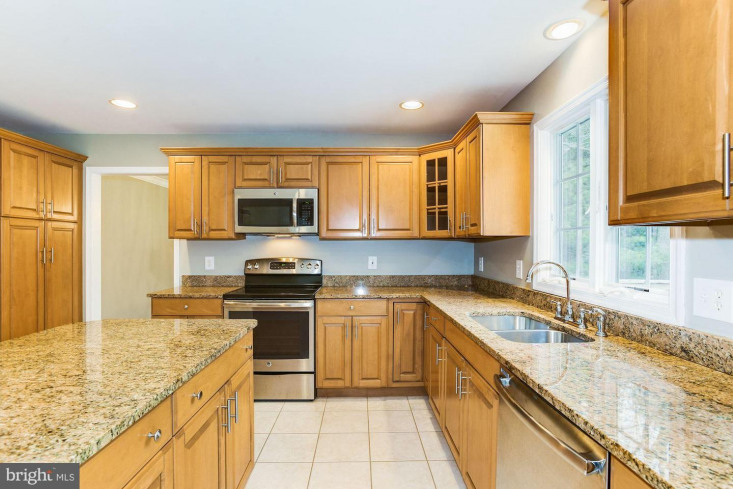 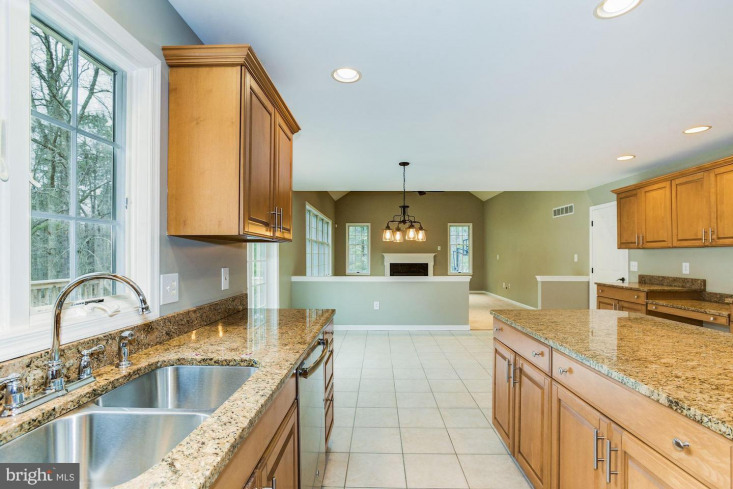 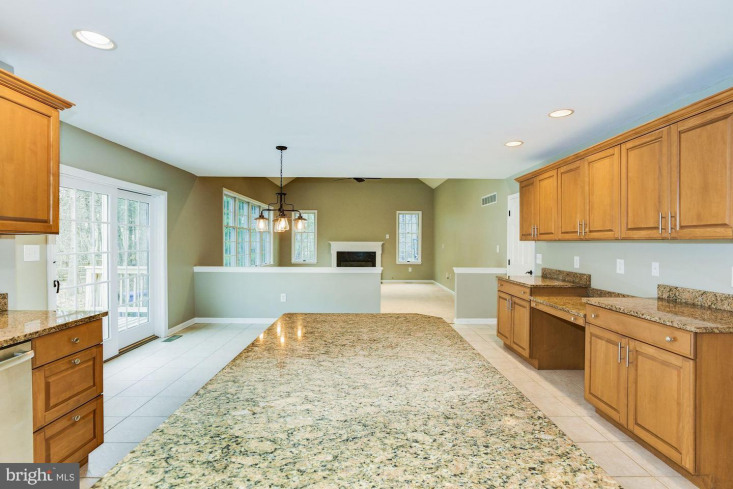 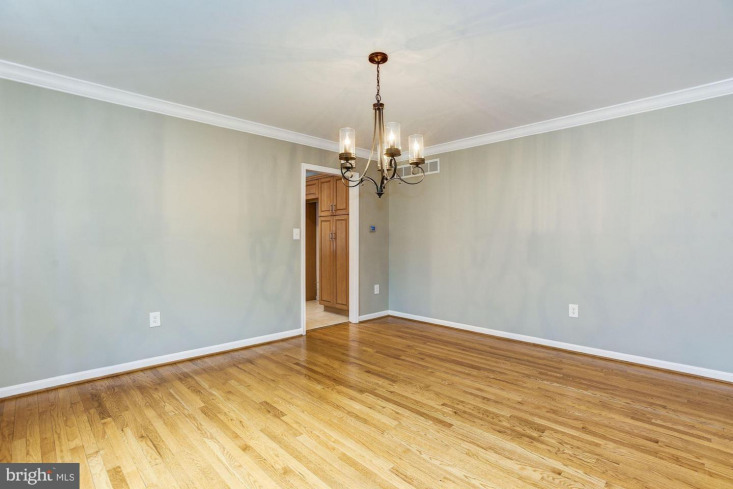 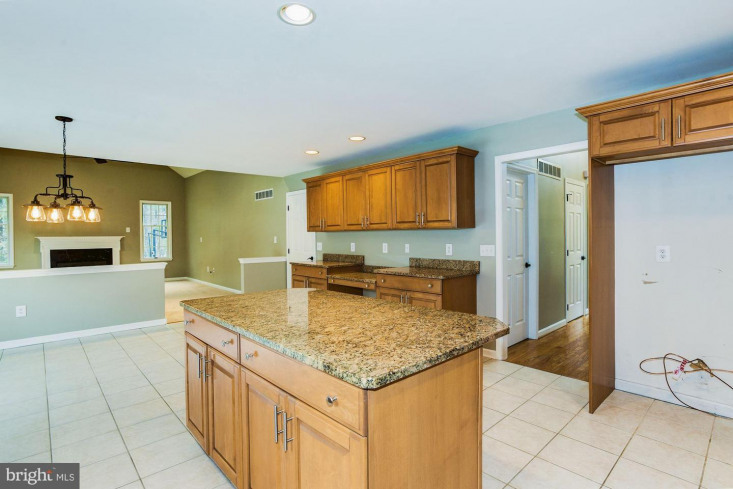 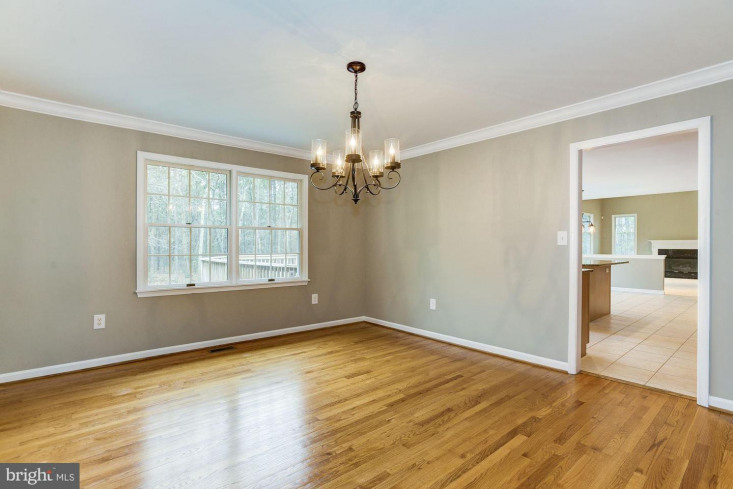 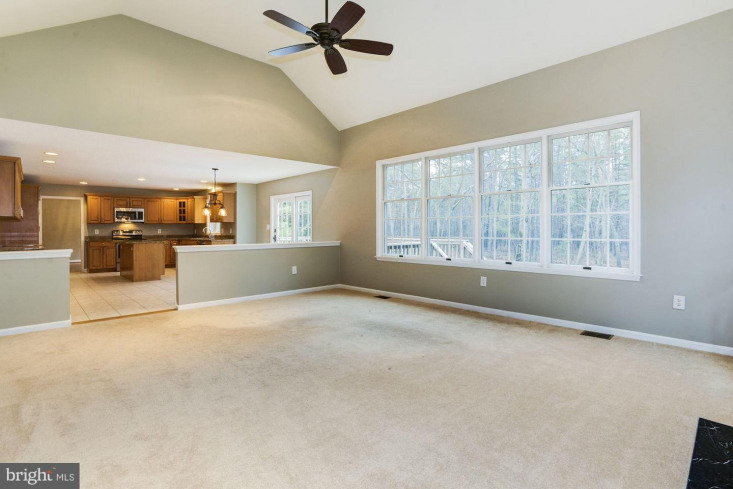 The spacious kitchen opens to both the formal dining room and the nicely sized family room. 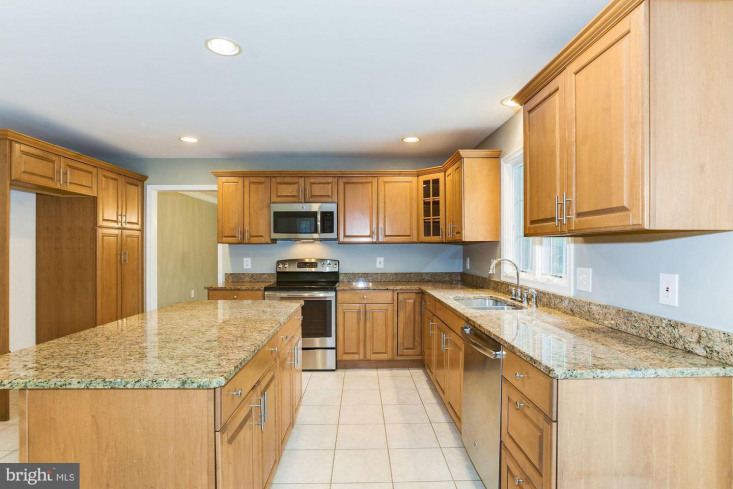 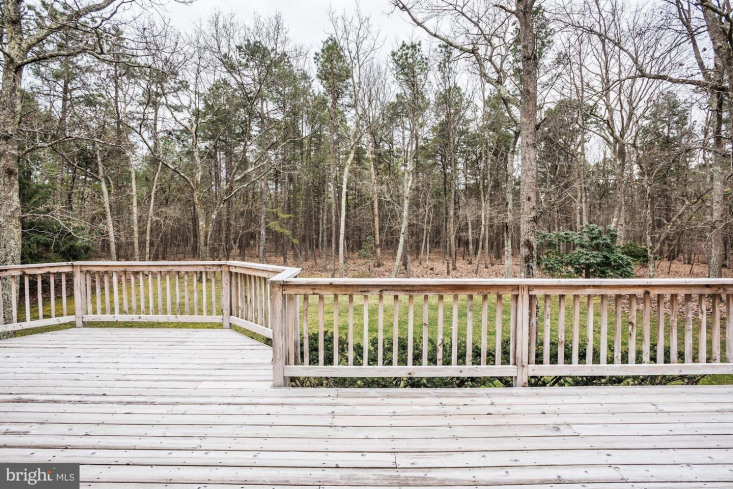 Featuring granite countertops, maple cabinetry, a large center island and sliders to the rear deck. 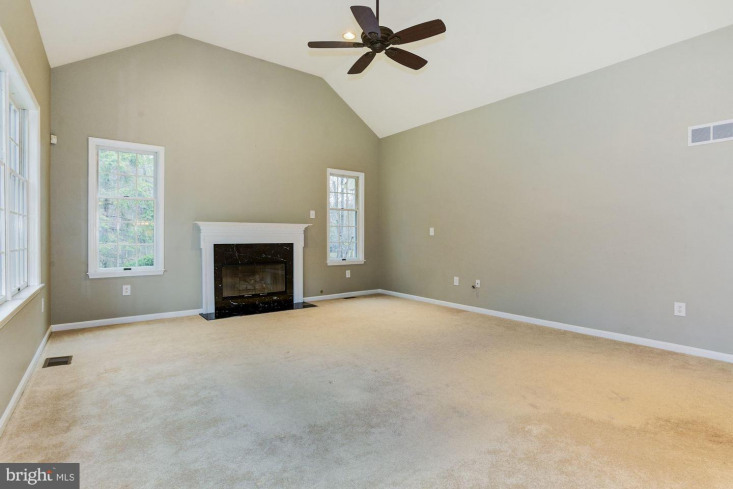 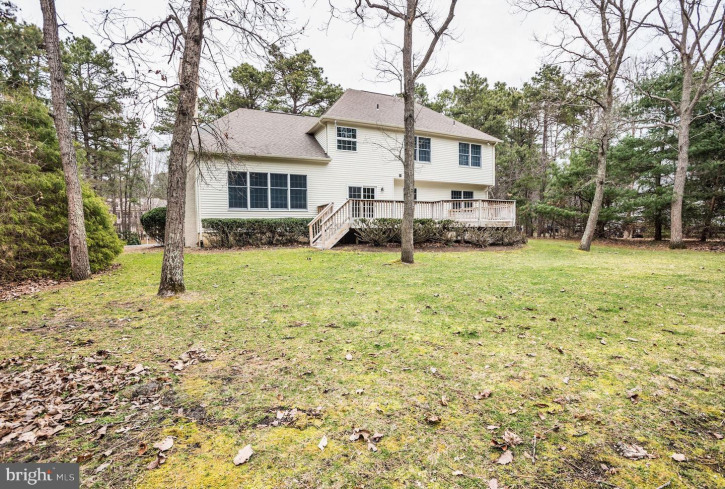 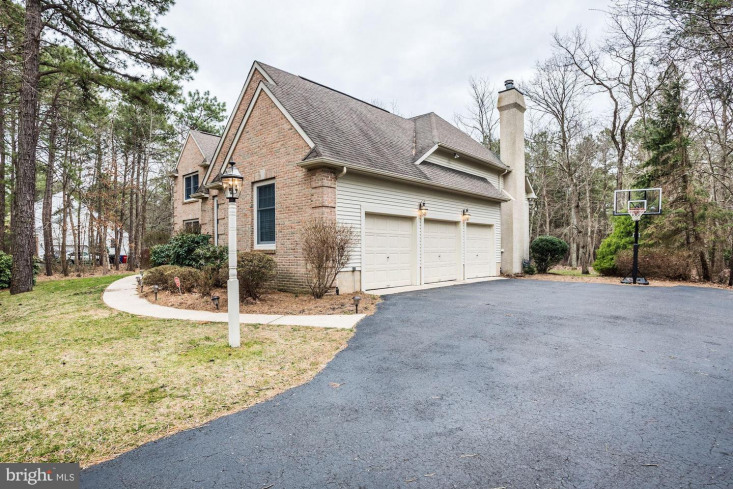 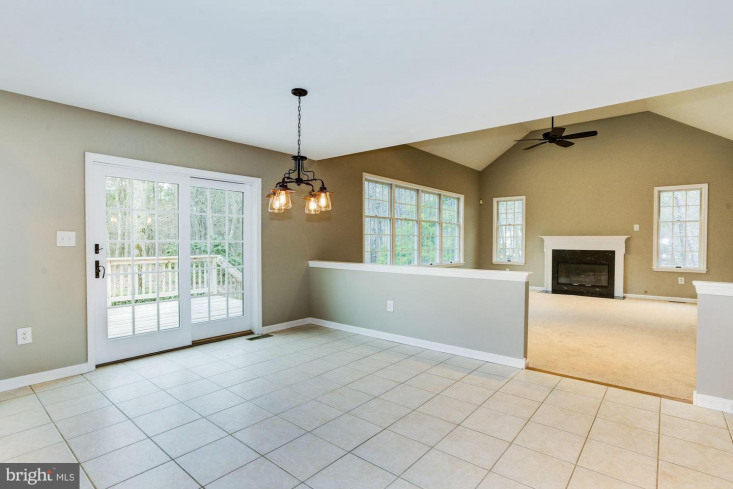 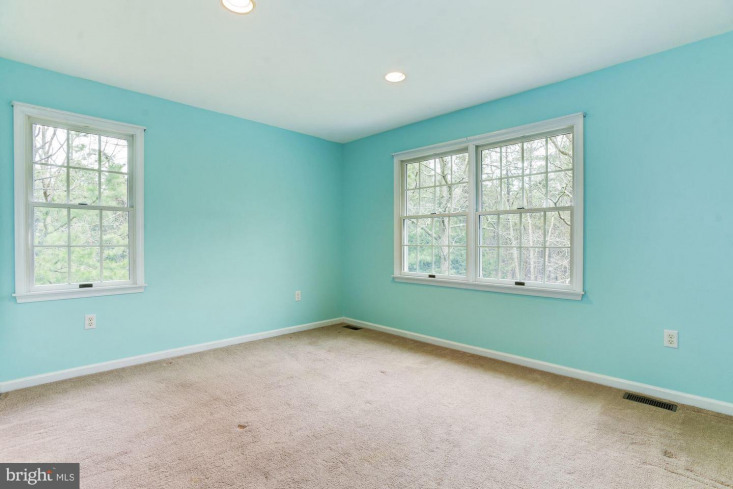 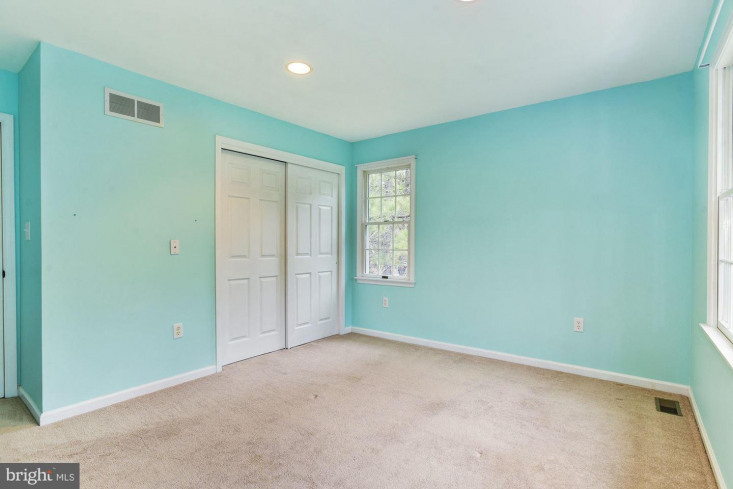 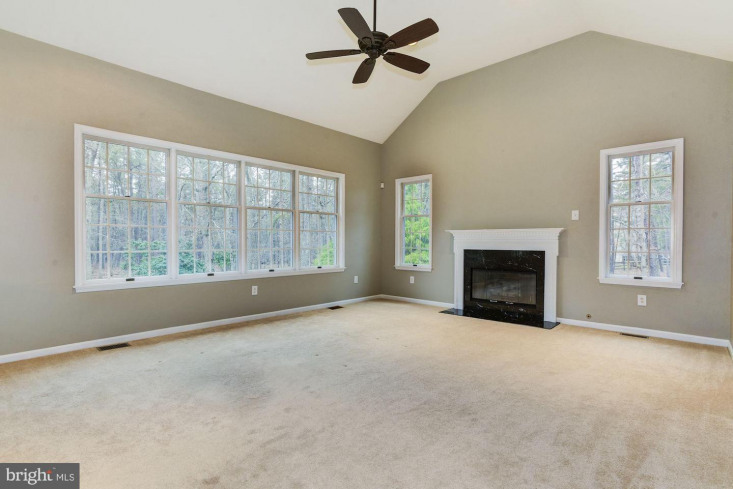 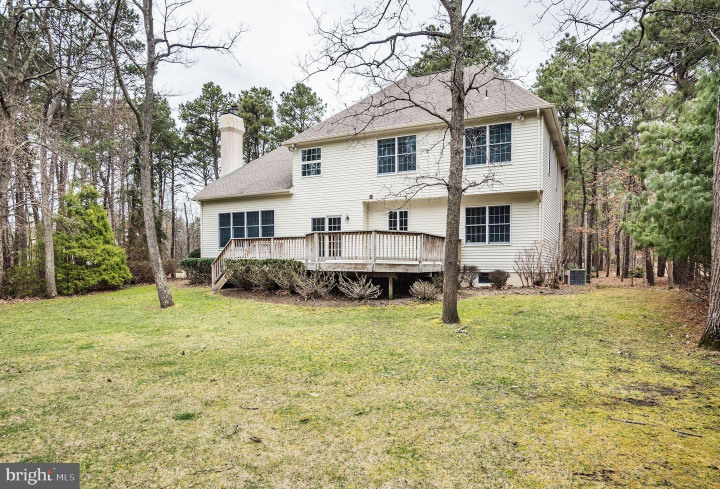 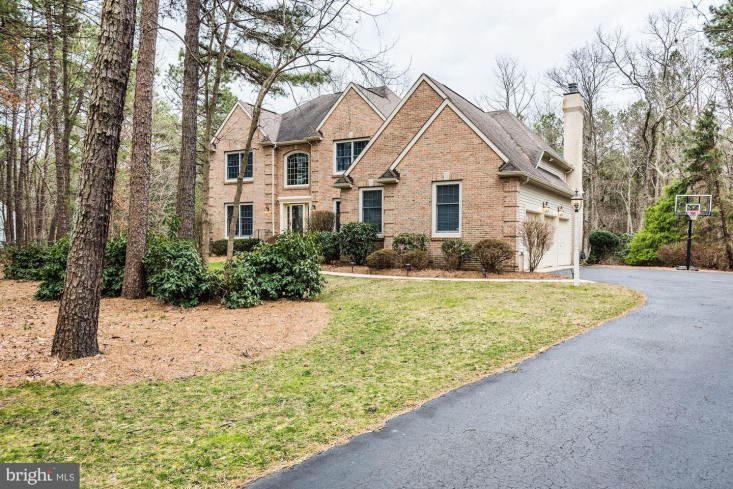 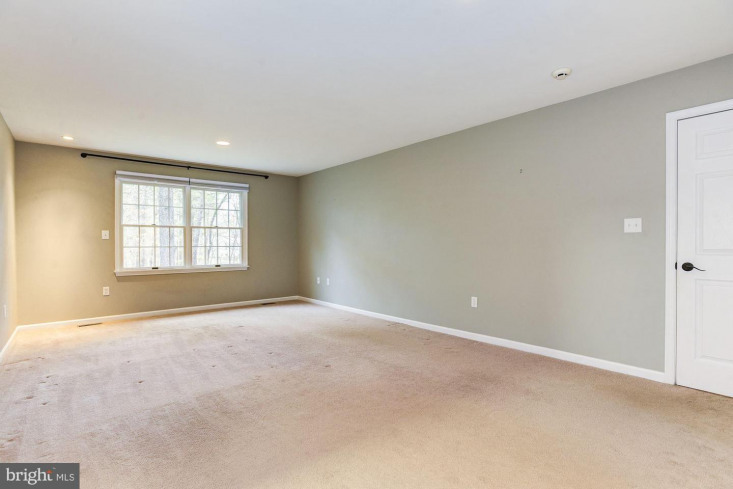 The adjacent family room offers a gas fireplace, fantastic windows, and a vaulted ceiling. 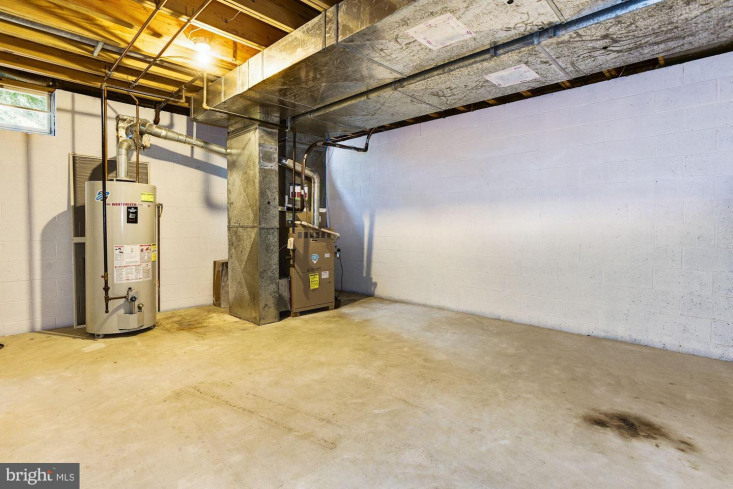 There is a main level laundry room with access to the 3 car side entry garage. 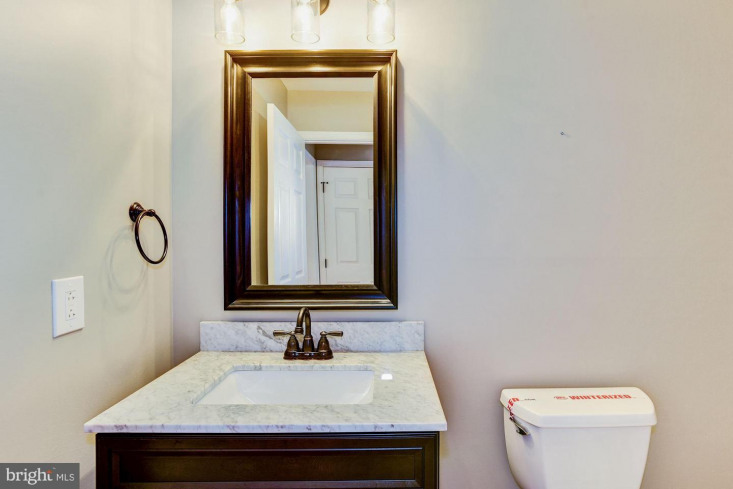 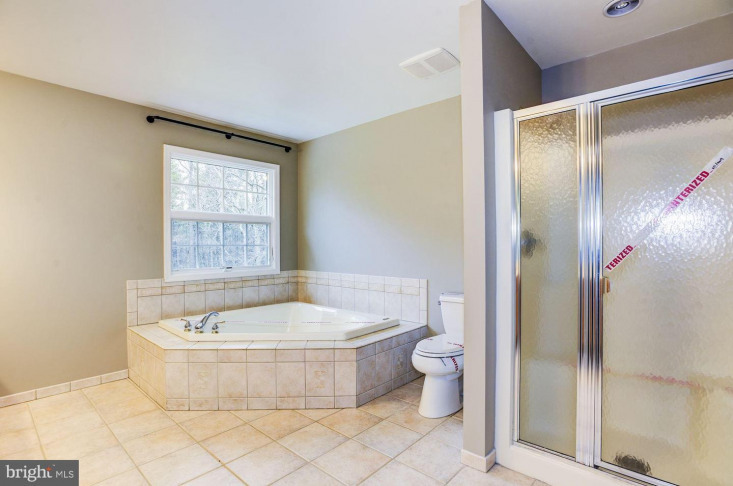 The upper level features a luxurious master suite with a large walk in closet and a sumptuous bath including dual sinks on granite and a large corner soaking tub. 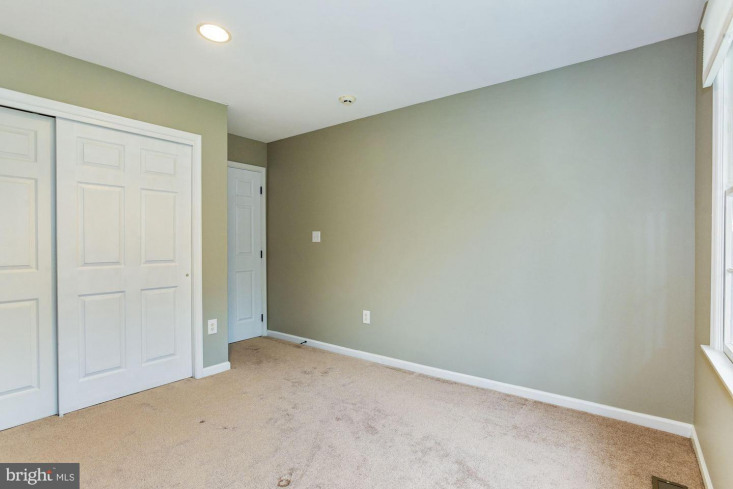 The other three bedrooms are nicely sized with ample closet space. 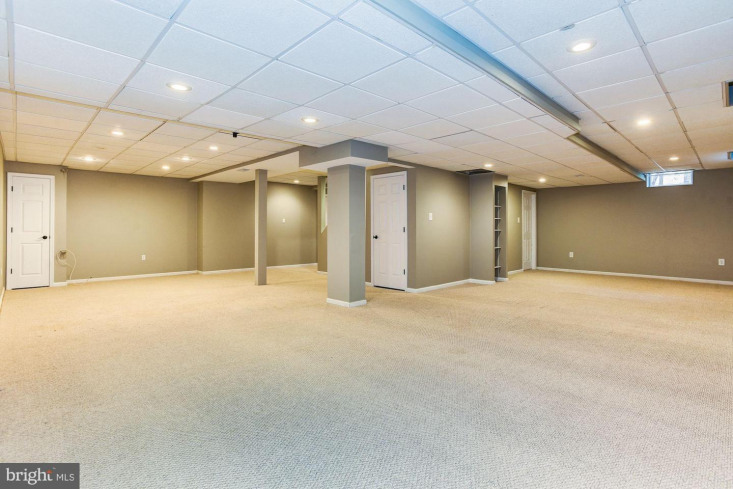 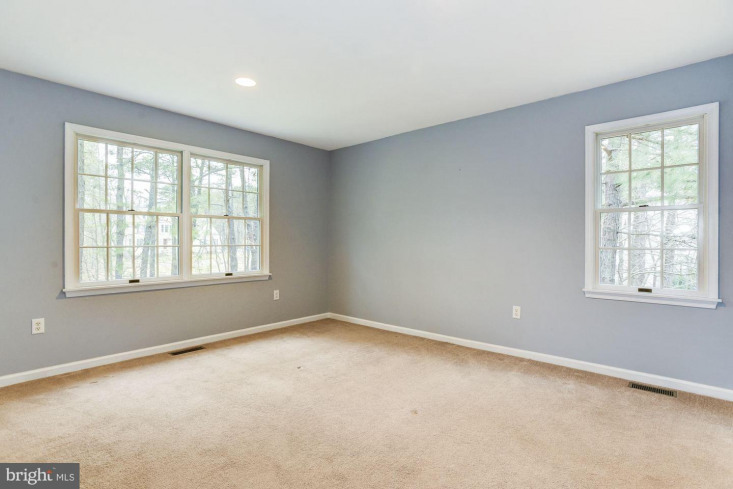 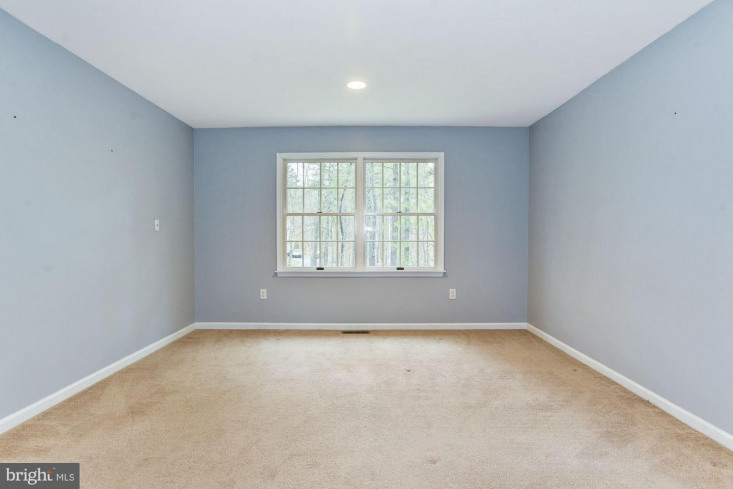 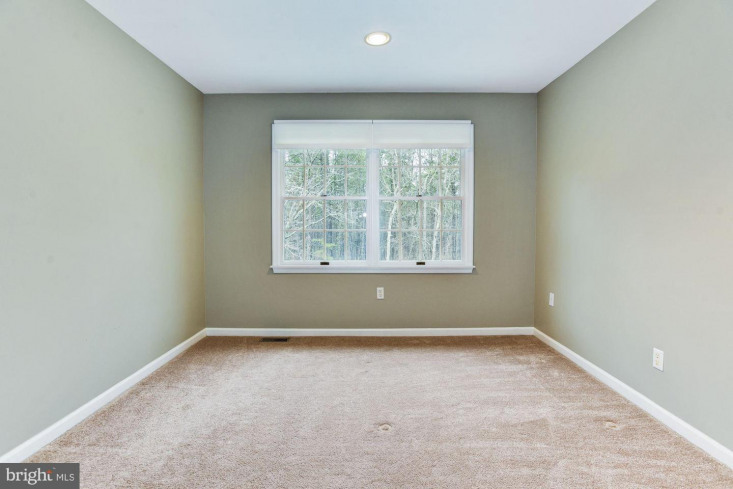 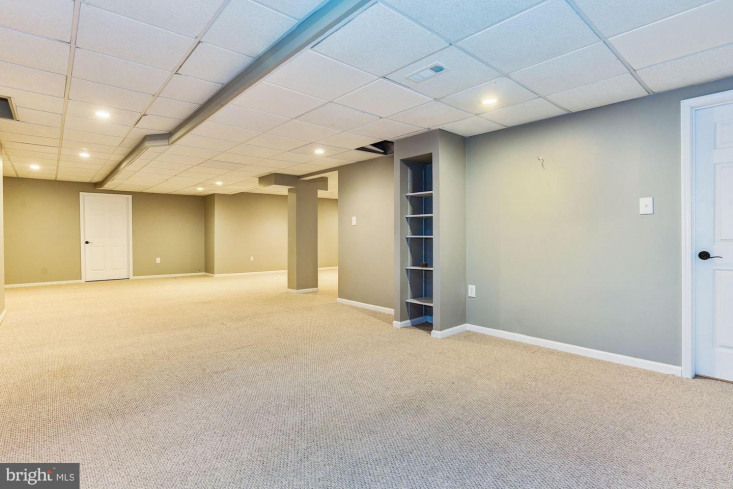 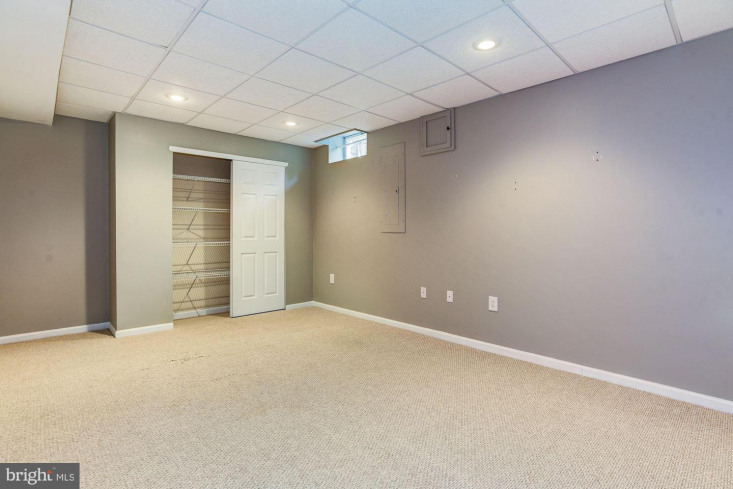 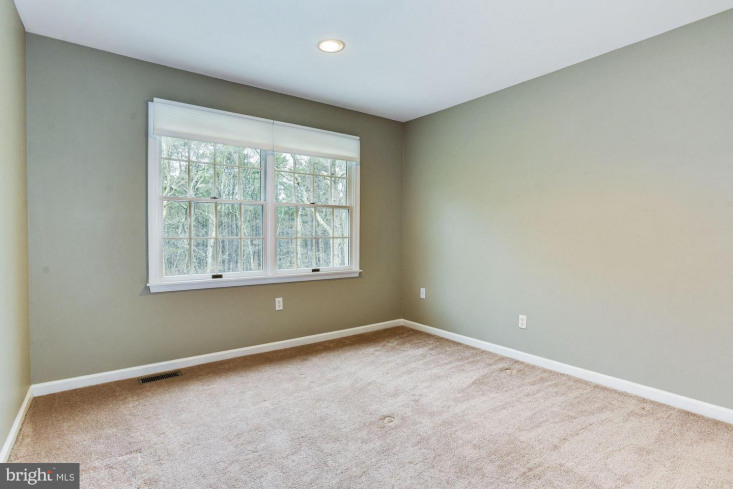 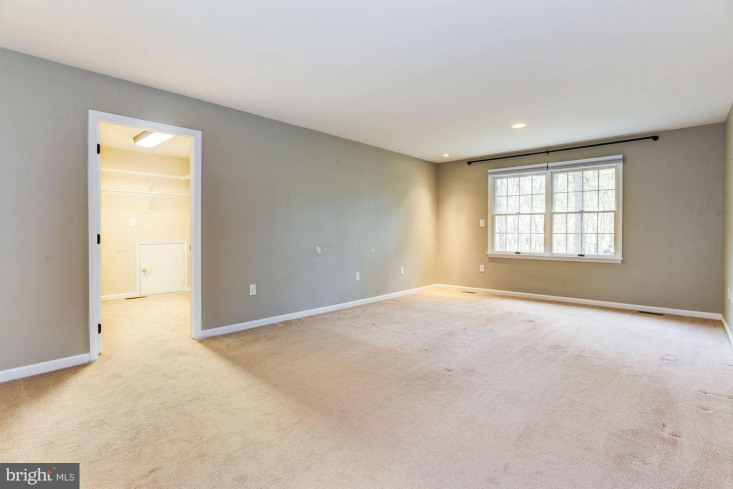 The finished basement offers even more living space and is completely versatile for any and all needs you may have.